We are a bunch of musicians, photographers, action cam heros and geeks. We believe crafting beautiful videos should be as simple as capturing them. At muvee, we believe that movie making should be close to effortless. 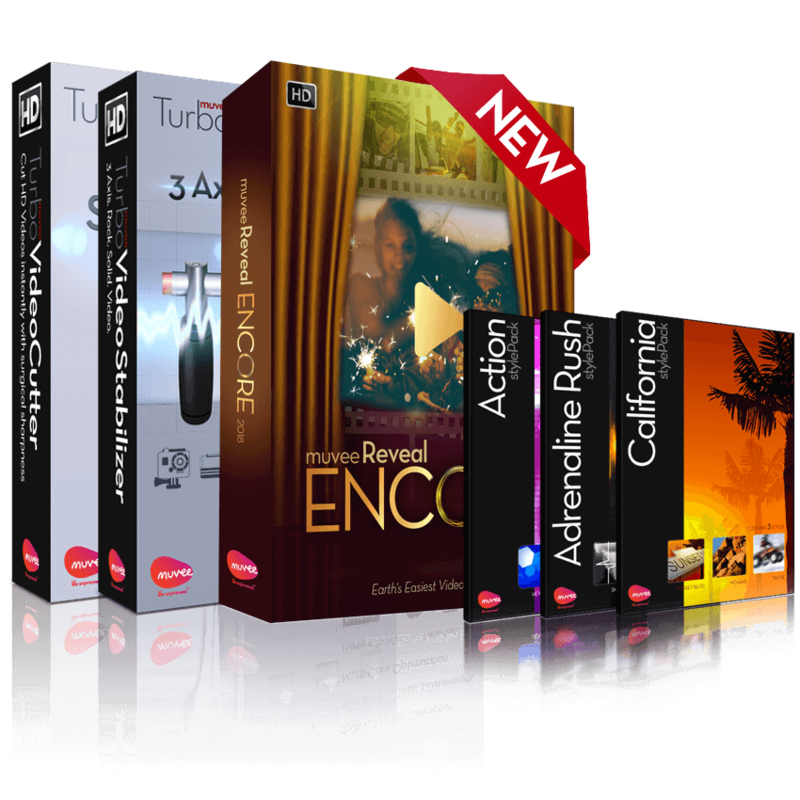 This is what inspired us to launch our very first automatic movie making software, autoProducer. Since we begun, we have been granted 25 patents and have also put in over 100 person-years of perfecting our technology just for you. 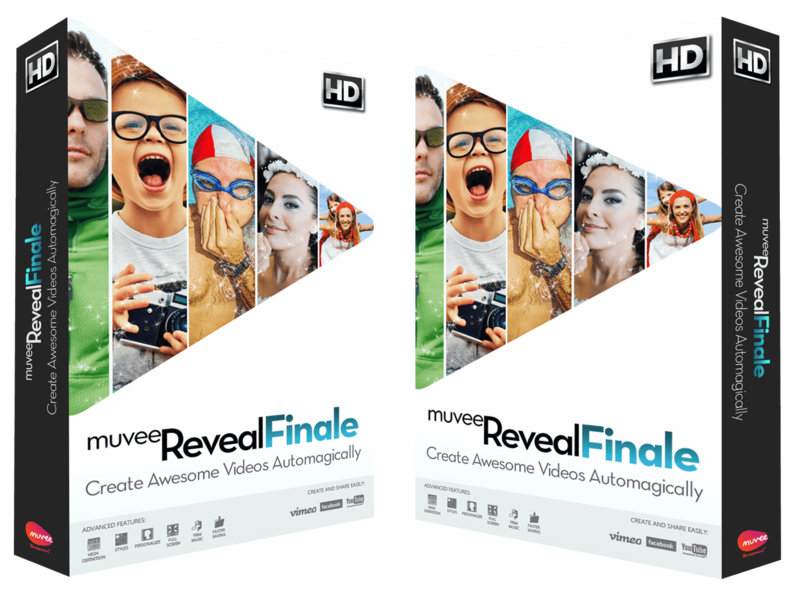 the award-winning automatic video editing product that over 1 million users are raving about. 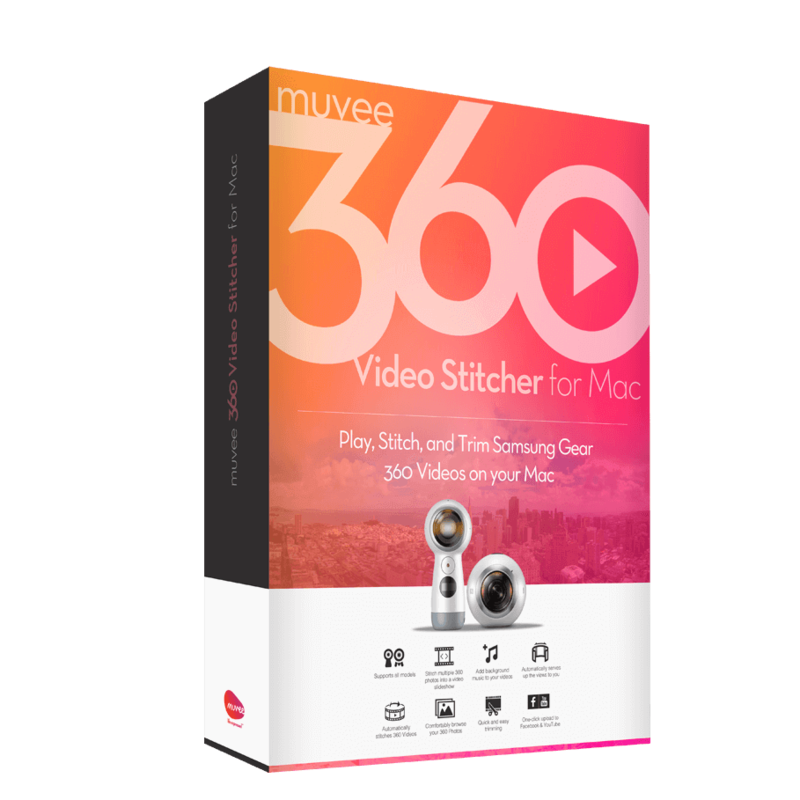 muvee’s Artistic Intelligence engine analyzes your photos, videos and music to automagically create awesome movies. 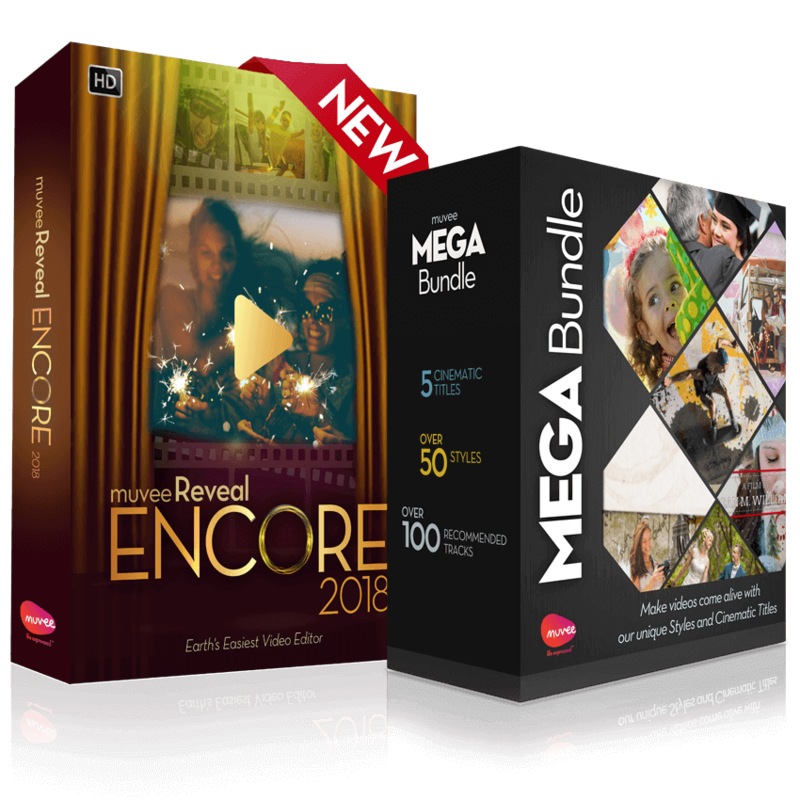 Choose from various Styles and within moments, be ready to share you bespoke movie that is flawlessly synced to music and laced with cinematic quality effects.